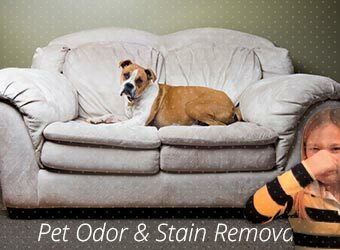 There's more to dirty upholstery than just spots and stains. There are allergens like pollen, dust, and dander. There are skin oils, perspiration, and dead skin flakes. And there's dirt. Dirt particles aren't round and smooth. They're sharp and abrasive. So when there's dust and dirt on your furniture, it can actually cut into the fibers of the fabric. Why should your sofa look old and worn out before its time? UCM Upholstery Cleaning in Bergen can prevent this damage. 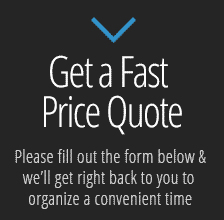 Not only that, we'll improve the appearance of your home or office furniture. 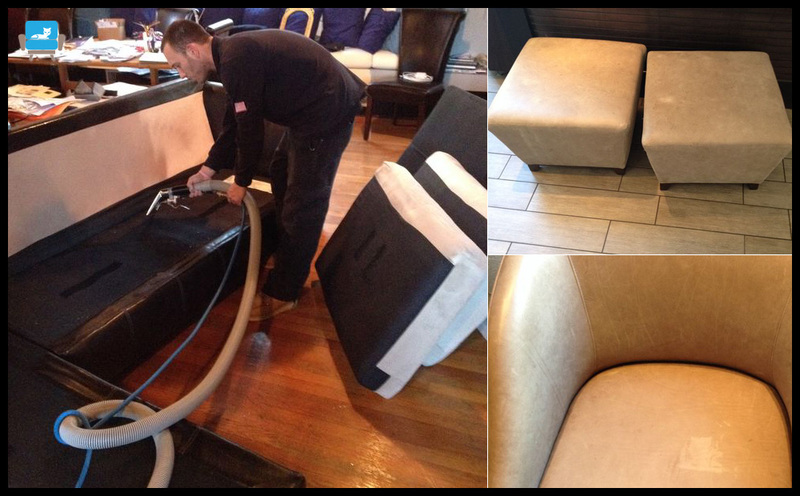 Many of our customers are completely amazed at the difference that upholstery cleaning can make. 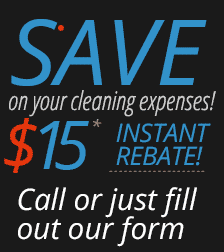 Want a free price estimate over the phone? Call 201-221-3918 to speak with our representatives. 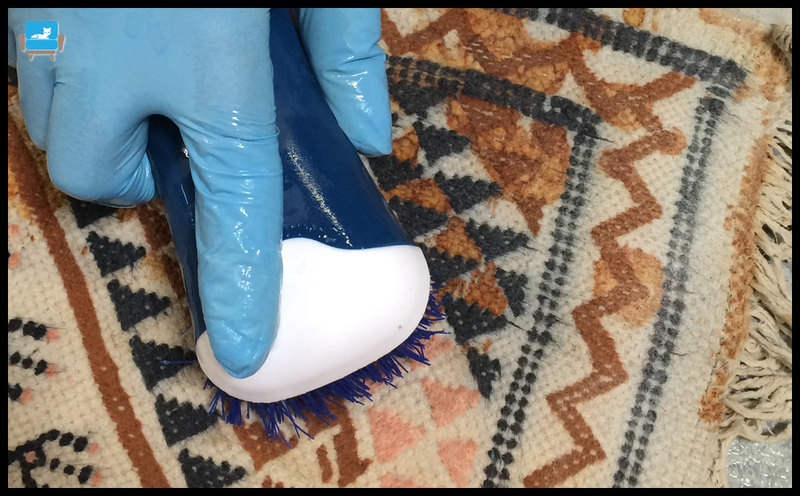 Upholstery cleaning shouldn't be automatic. 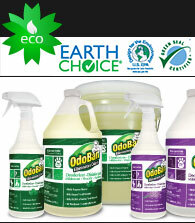 Come in, use one type of cleaner, and one type of cleaning, and use it on every fabric. That's bound to lead to heartache. 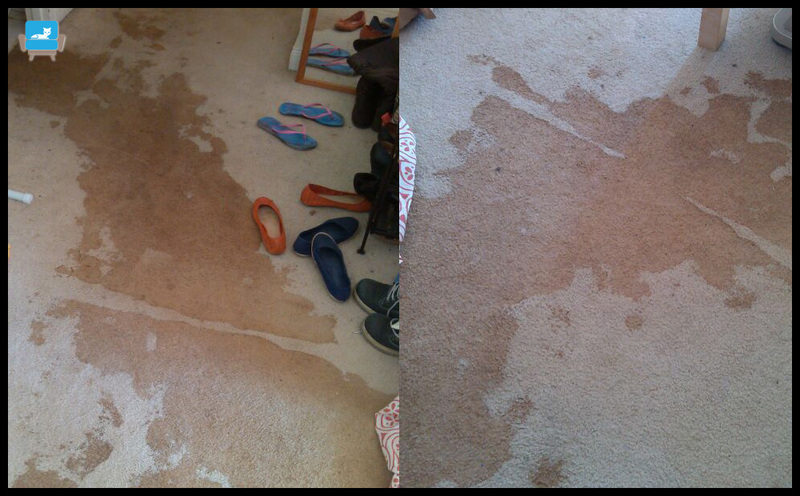 Different fabrics, and different kinds of stains for that matter, can react differently. What works for microfiber can be a disaster for cotton. 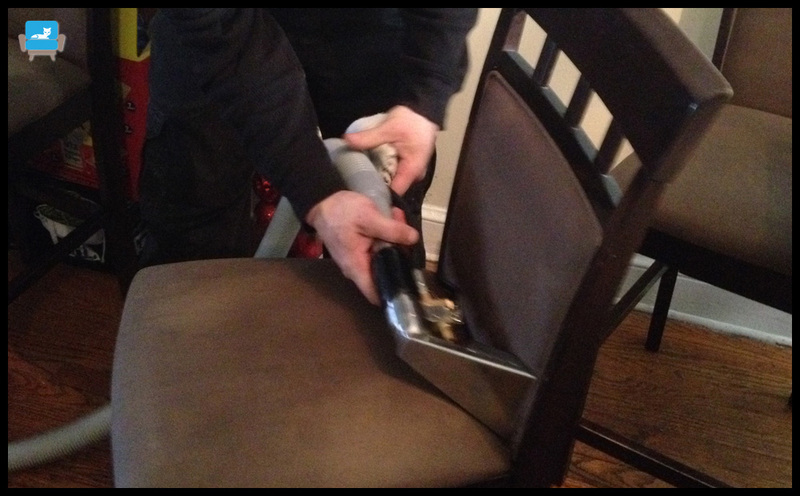 That's why UCM Upholstery Cleaning's technicians always look before they leap into action to clean your furniture. 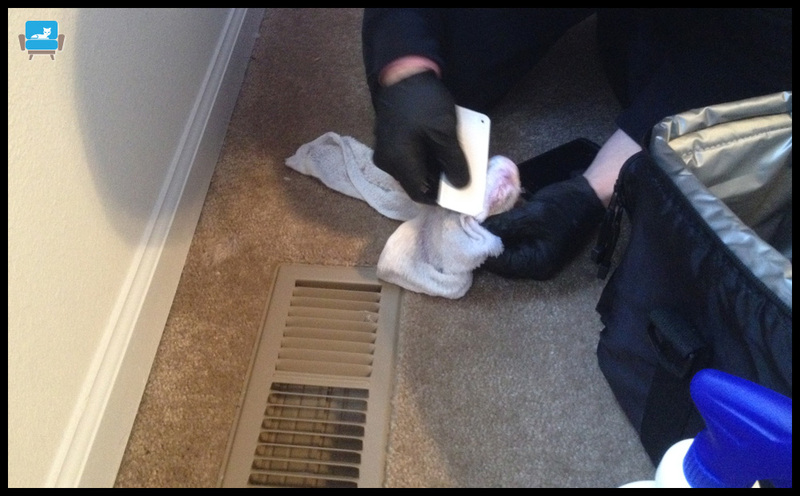 We expertly revitalize all types of fabrics and use a variety of cleaning methods. Steam cleaning is the same thing as the hot water extraction method. 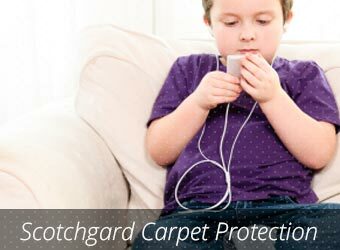 Our upholstery cleaning machine sprays hot water at high pressure into the fabric and extracts it immediately with the dirt that has been agitated out. 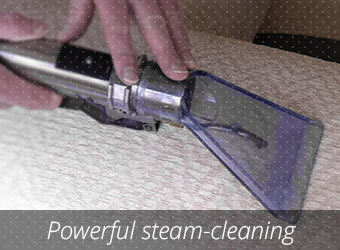 Deep cleaning takes steam cleaning up a notch, with the addition of safe and biodegradable cleaning solutions. This is useful for deeply soiled and stained fabrics. For sensitive or delicate fabrics that can't tolerate moisture or agitation, we offer dry foam cleaning or cleaning with dry cleaning solvents. This is often done by hand, for extra care and control. 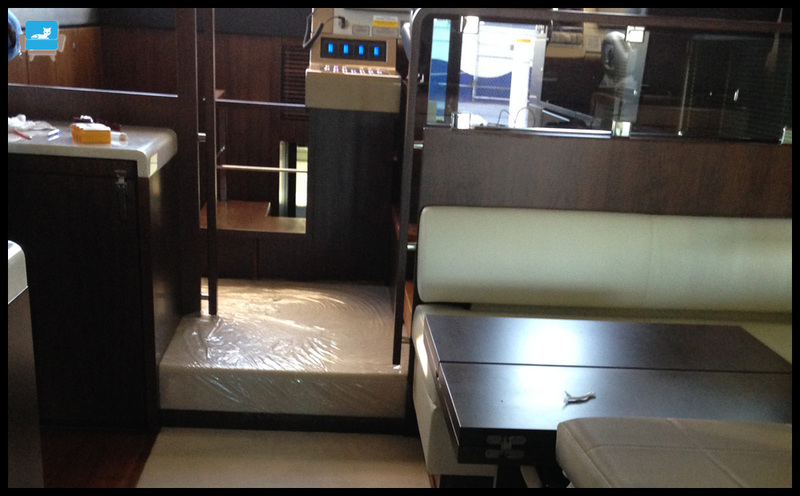 UCM Upholstery Cleaning can take excellent care of your fine leather, suede, and vinyl furniture. 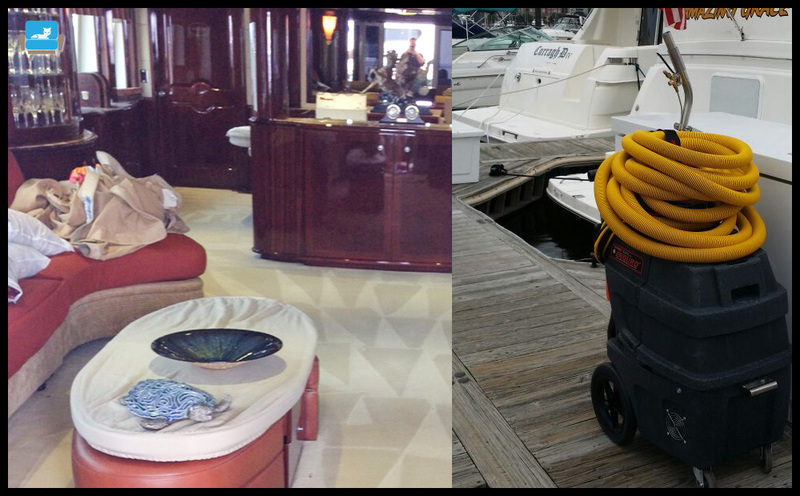 With regular cleaning and conditioning, leather furniture will grace your home or business for years. 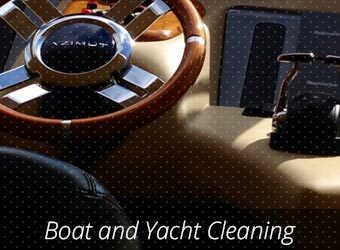 For boat and yacht owners, we offer an interior cleaning service - perfect for your walls, carpets, and seating. For more information, call 201-221-3918. 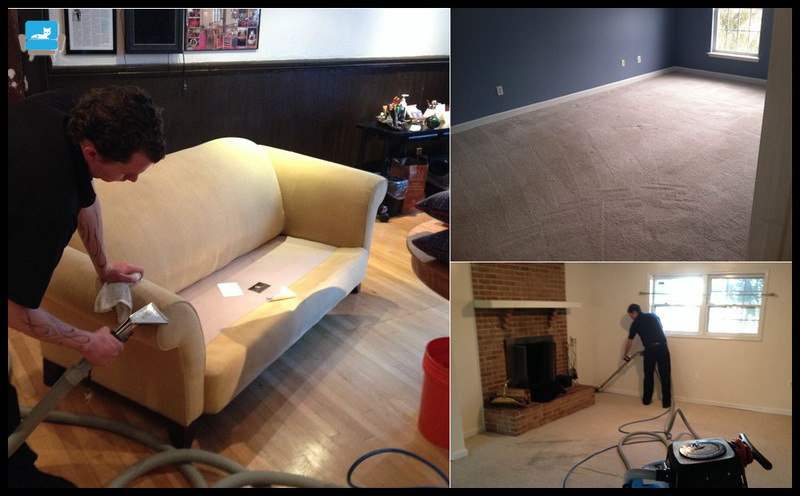 UCM Upholstery Cleaning uses eco-friendly and effective cleaning solutions for our upholstery cleaning, as well as environmentally responsible carpet and rug cleaning, air duct cleaning, and water damage restoration. 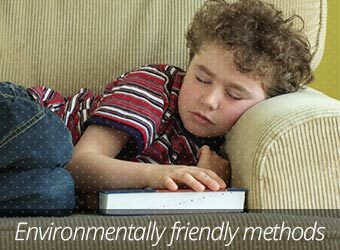 Our cleaning is safe for your pets and for young children. 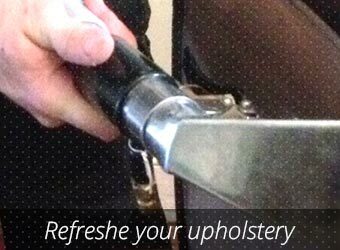 Call UCM Upholstery Cleaning today to schedule your appointment.  We're open every day, even on weekends, so we can easily accommodate your schedule. 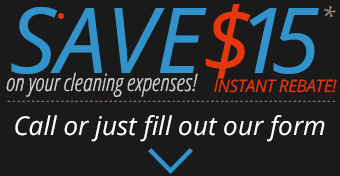 We have been serving North Jersey homes and businesses for over a decade, with high quality cleaning at fair and affordable prices.